SAN ANTONIO, TX — Donte DiVincenzo came off the bench to score 31 points No. 1-seeded Villanova beat third-seeded Michigan 79-62 on Monday night at Alamodome in San Antonio to win its second National Championship in three years. 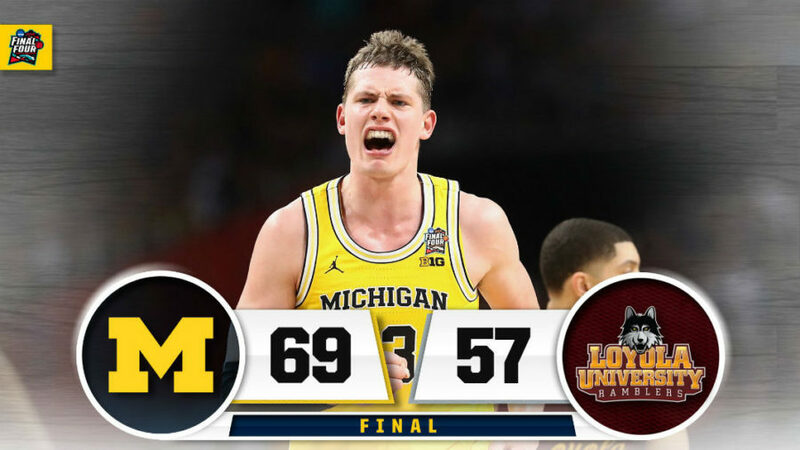 SAN ANTONIO — Moritz Wagner recorded a double-double and third-seeded Michigan rallied to end the cinderella-run of No. 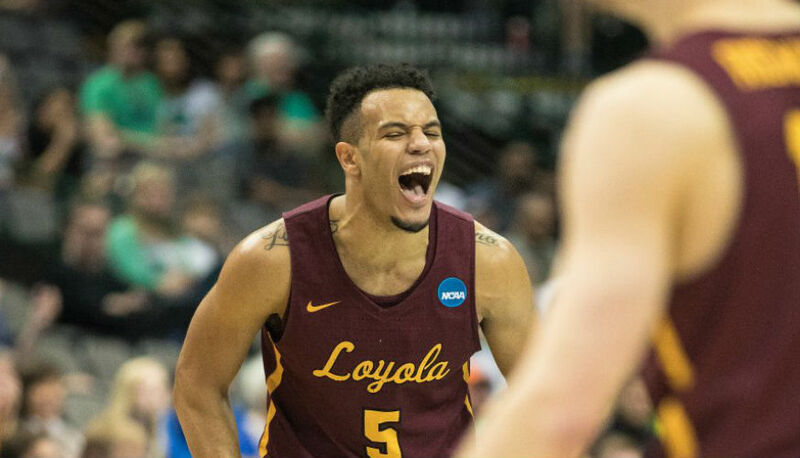 11 seed Loyola-Chicago in the NCAA Tournament with a 69-57 victory Saturday night in a Final Four game in San Antonio, TX. OMAHA, Neb. 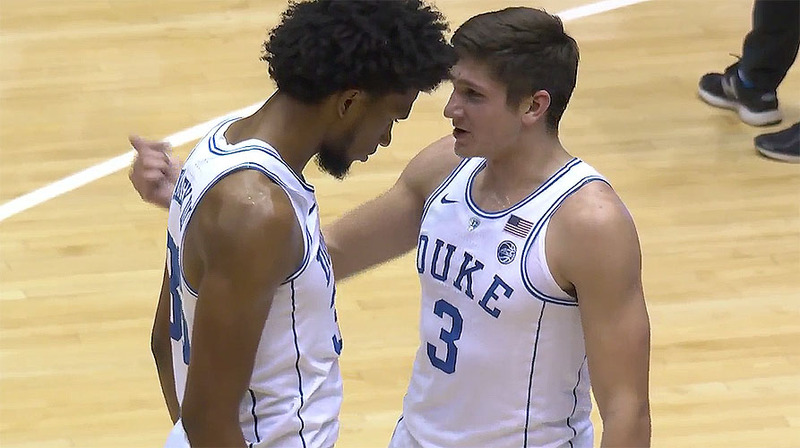 — Duke and Kansas registered Sweet 16 wins to advance in the NCAA Tournament on Friday to set up a heavyweight Elite Eight battle between two of the nation’s top programs on Sunday. NCAA Tournament Sweet 16 scores and results on March 23. PITTSBURGH — Defending national champion North Carolina and No. 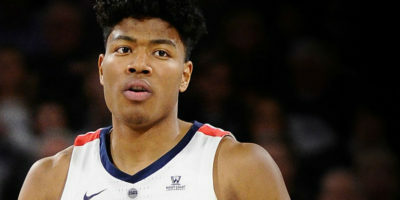 1 seed Xavier were among the top teams eliminated in the second-round of the 2018 March Madness NCAA Tournament on Sunday, March 18. Latest NCAA Tournament scores form the second round. 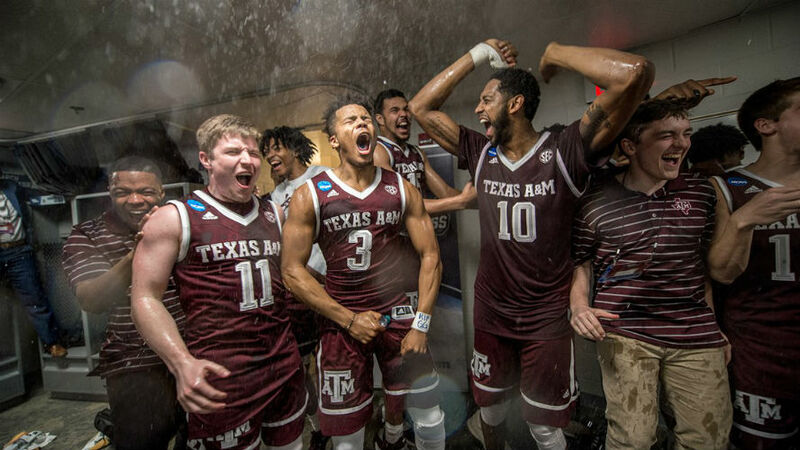 Find out which other teams made the Sweet 16. Scores and results from another busy day of second-round action at the 2018 March Madness NCAA Tournament on Saturday, March 17. No. 1 seeds Villanova and Kansas, as well as second-seeded Duke and eleventh-seeded Loyola-Chicago moved into the Sweet 16 of the NCAA Tournament. No. 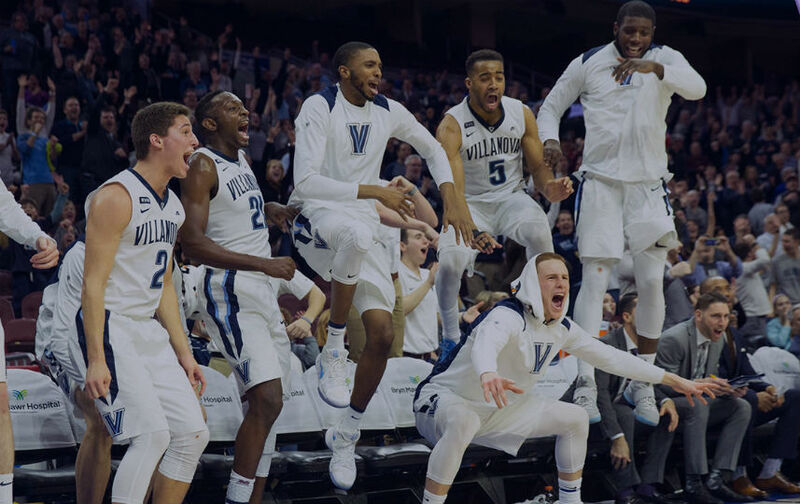 1 seed Villanova is the new favorite to win the NCAA Tournament – March Madness – and it eased to an 81-58 win over ninth-seeded Alabama in a second-round game on Saturday. 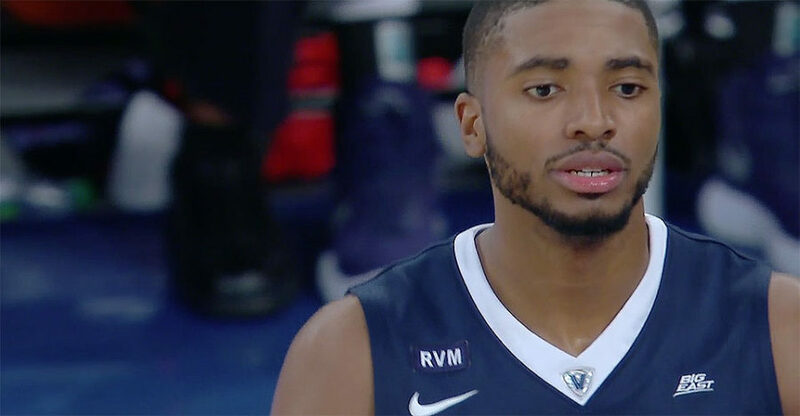 Mikal Bridges hit five 3s on his way to scoring 23 points for Villanova in the win to advance to the Sweet 16. 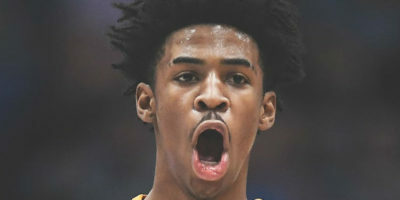 NCAA Tournament – March Madness – scores and results, as second-seed Duke rolls over Rhode Island 87-62 to advance to the Sweet 16 for the 26th time in program’s history. 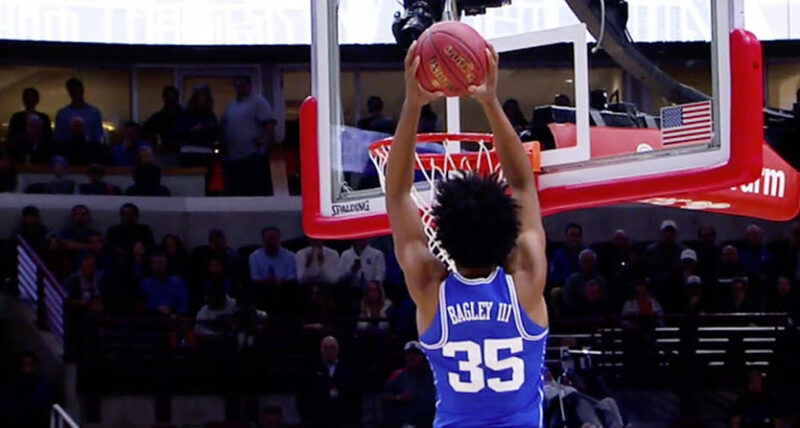 Marvin Bagley III had 22 points and nine rebounds for Duke, who had all five Duke starters in double-figure scoring on Saturday.